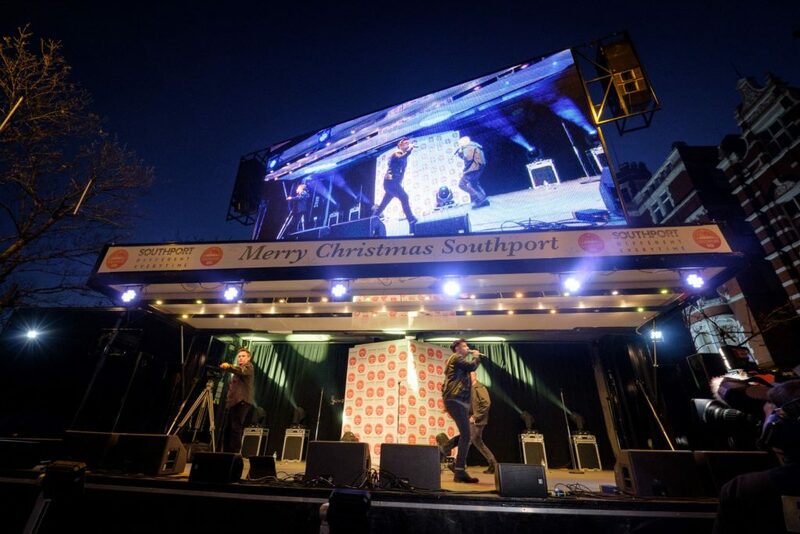 Last Sunday, Southport sparkled! 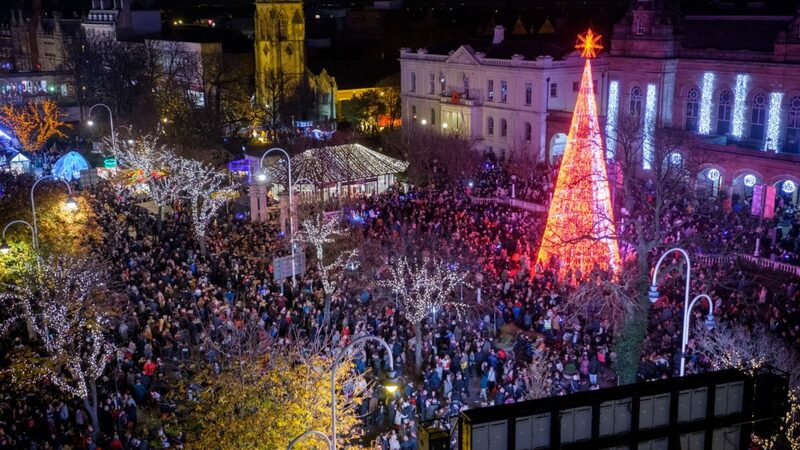 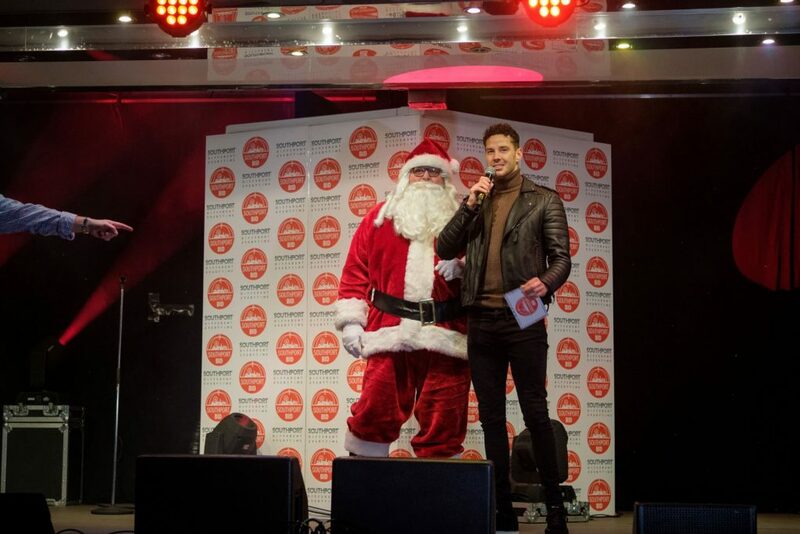 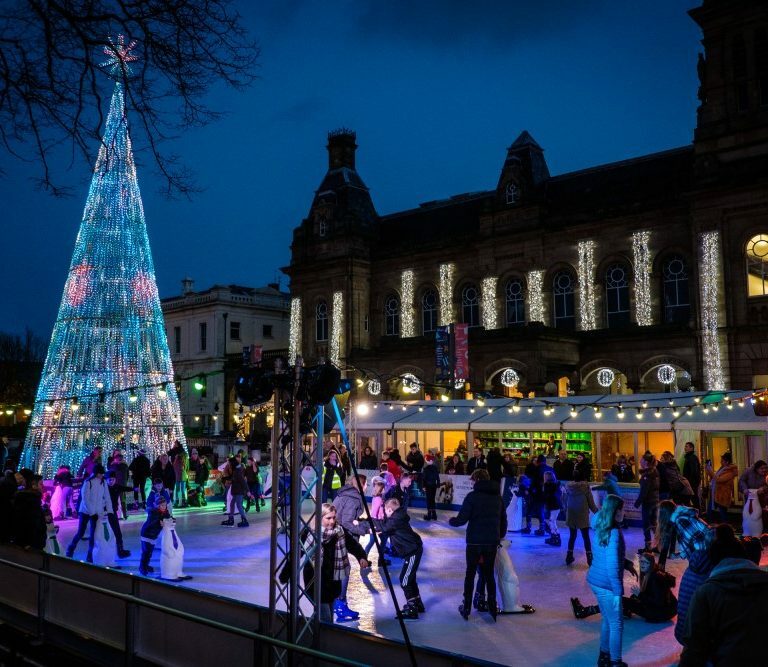 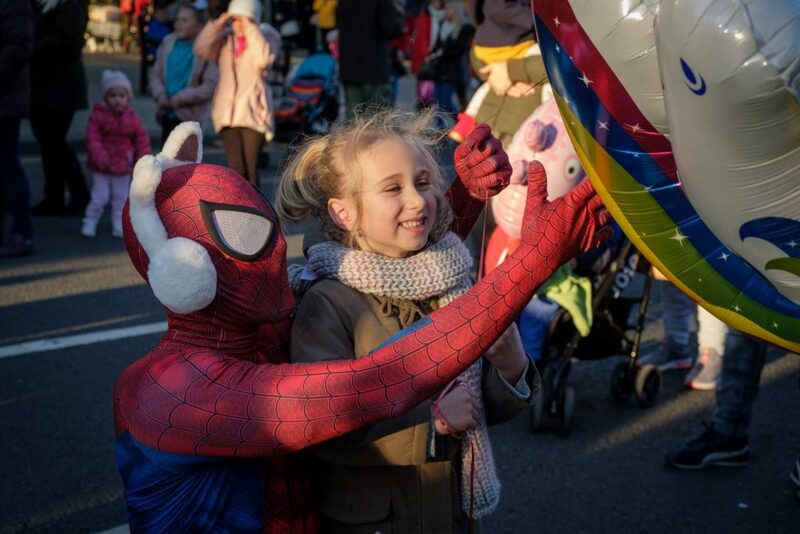 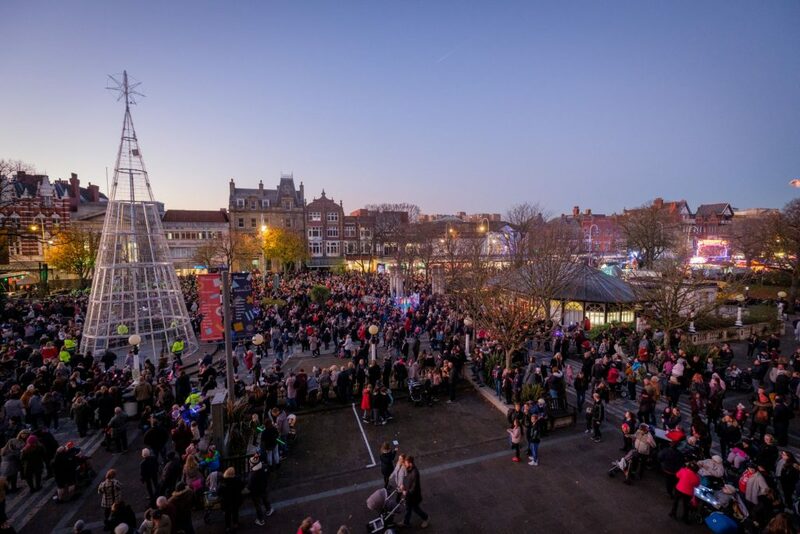 It was our fourth annual Christmas Light Switch On event and the sun was shining and crowds of over 9,000 were out for the big moment itself. 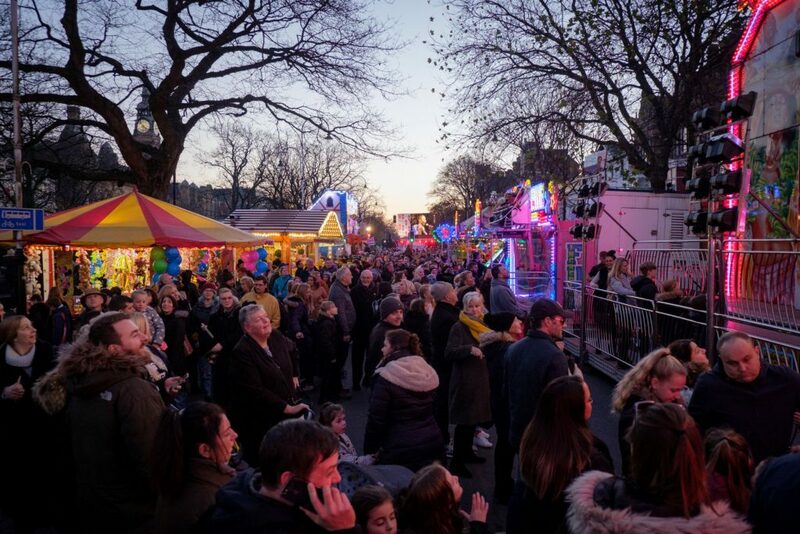 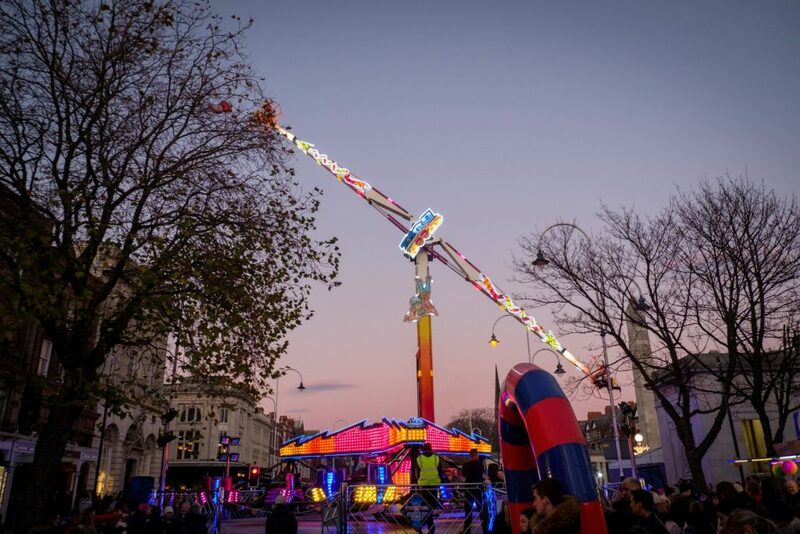 Families enjoyed fairground rides as thousands started to come into town early afternoon to enjoy the entertainment and make a day of it. 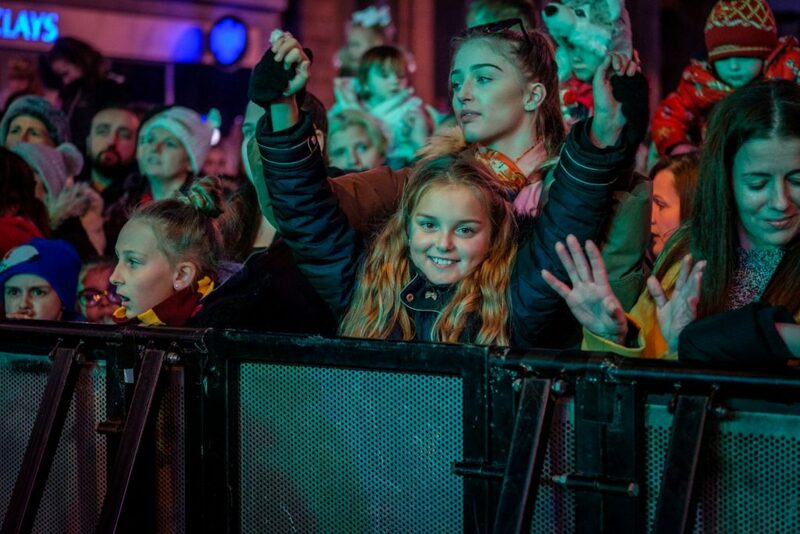 The atmosphere spread over to Chapel Street with Mersey Rock Choir, The Salvation Army and brilliant interactive street entertainment creating a great build up to the atmosphere. 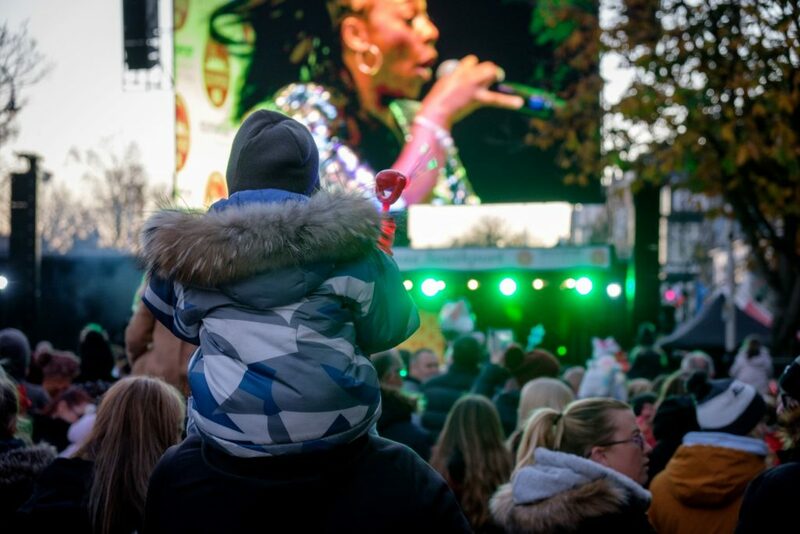 The big stage show began at 2pm with the Starkidz and CBeebies Cook & Line – both attracting hundreds to the stage front. 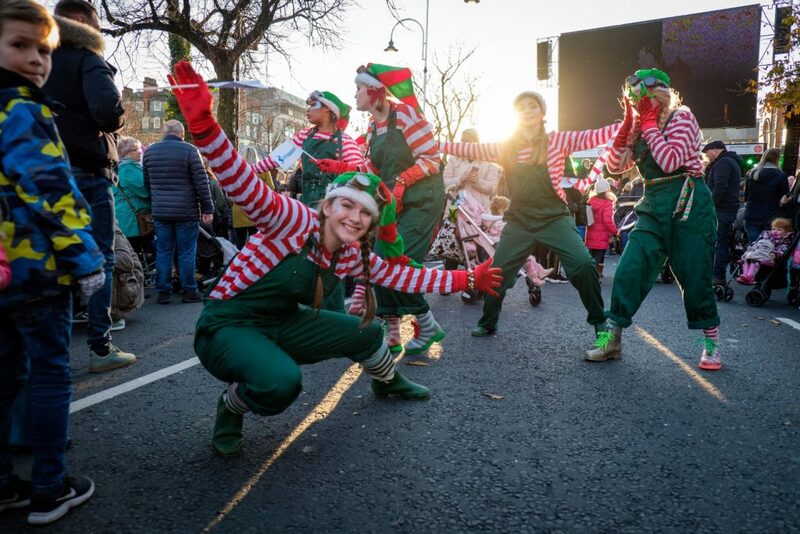 Local dance schools and panto performers kept the entertainment going until the Livin’ Joy stepped up the party feel at 4pm! 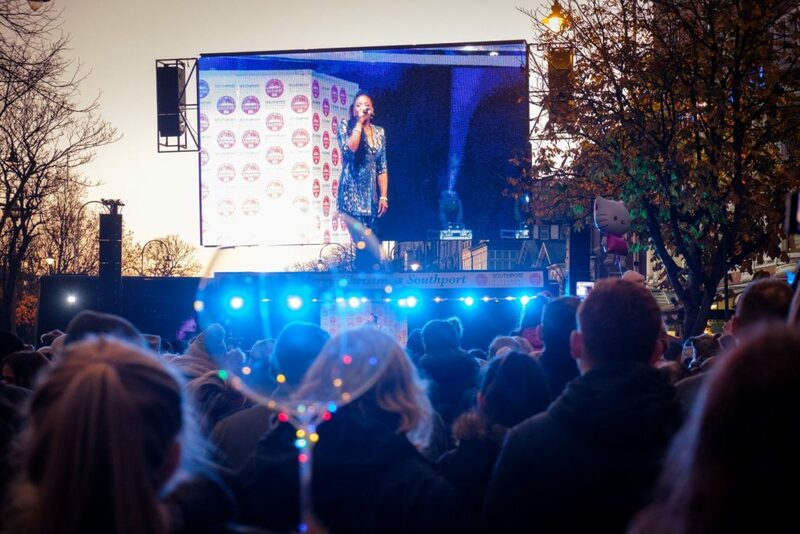 Performing a superb set as the sun set, the 90’s house band ensured the energy really built. 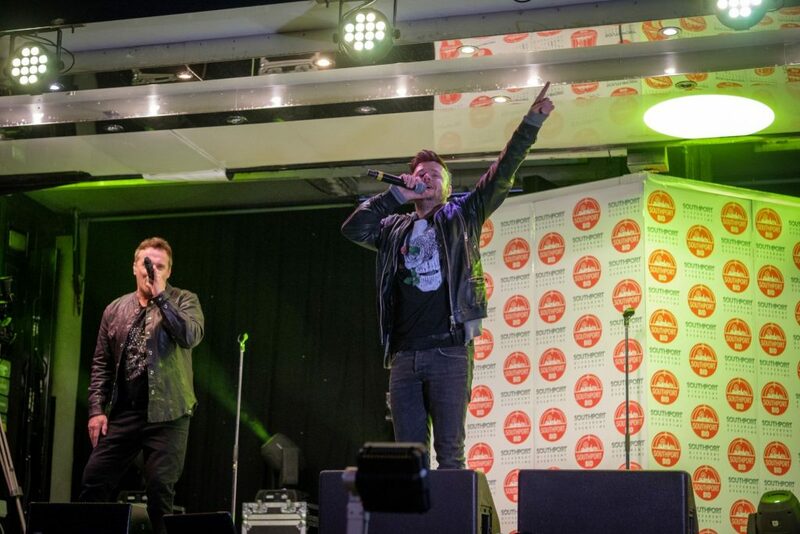 Double headliners 911 and S Club then took to the stage for two absolutely energy packed and superb sets. 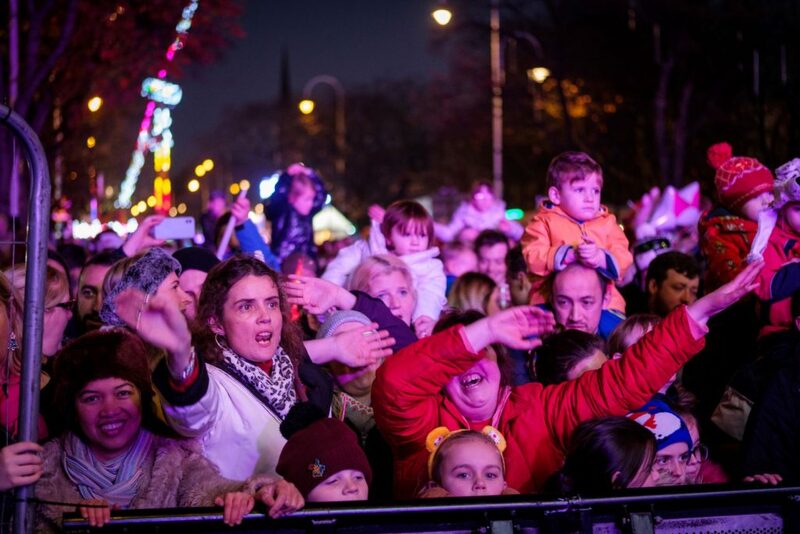 The crowd peaked at an estimated 9,000 – filling Lord Street from Eastbank to Neville Street and the entire Town Hall Gardens. 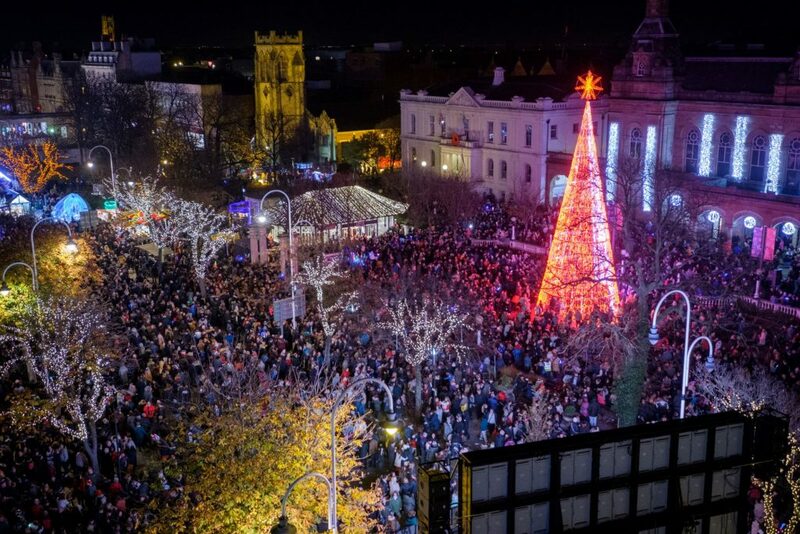 It was the biggest turn out the town has seen. 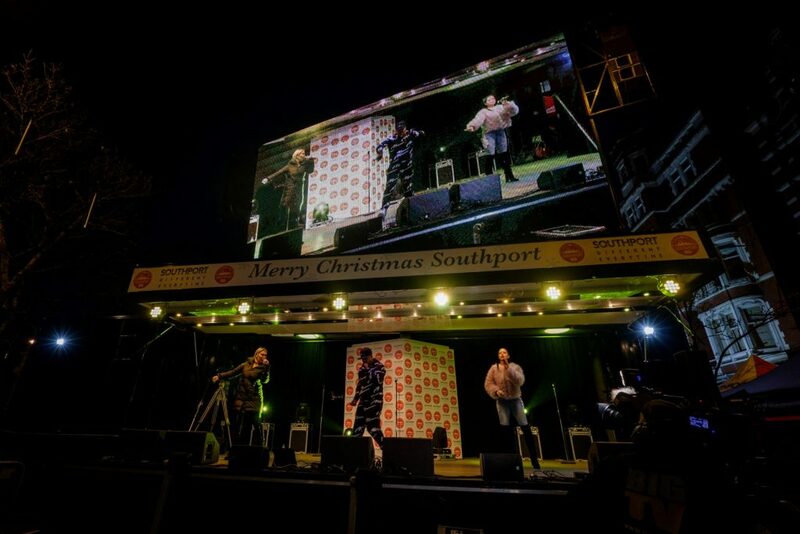 The new 60′ digital tree lit up with the count down numbers and as the lights turned on fireworks were fired from The Atkinson in time to classic Christmas hits. 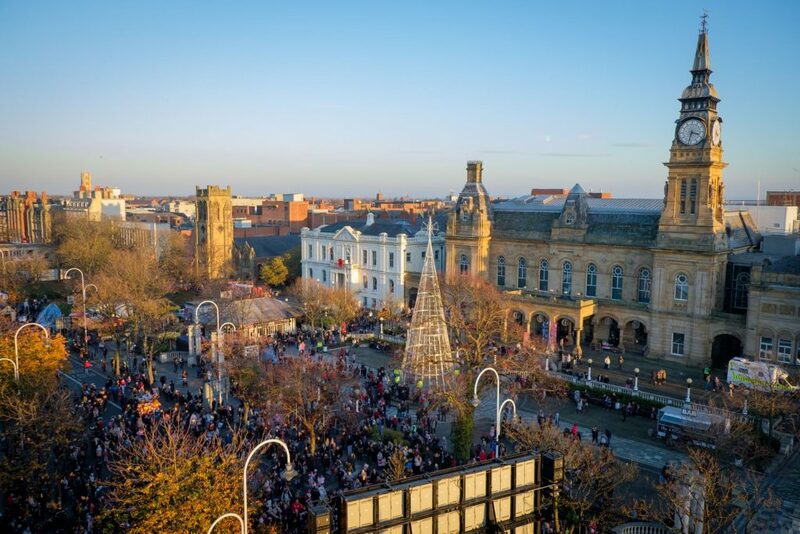 Feedback on the event from those attending has been superb with people making the trip from Preston, Wirral and elsewhere in the region to see the headliners and left enjoying a superb day out and experience in Southport.